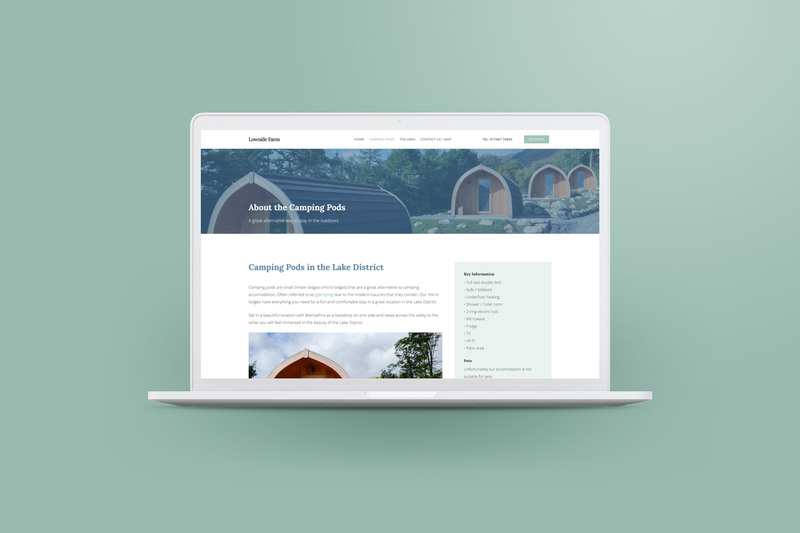 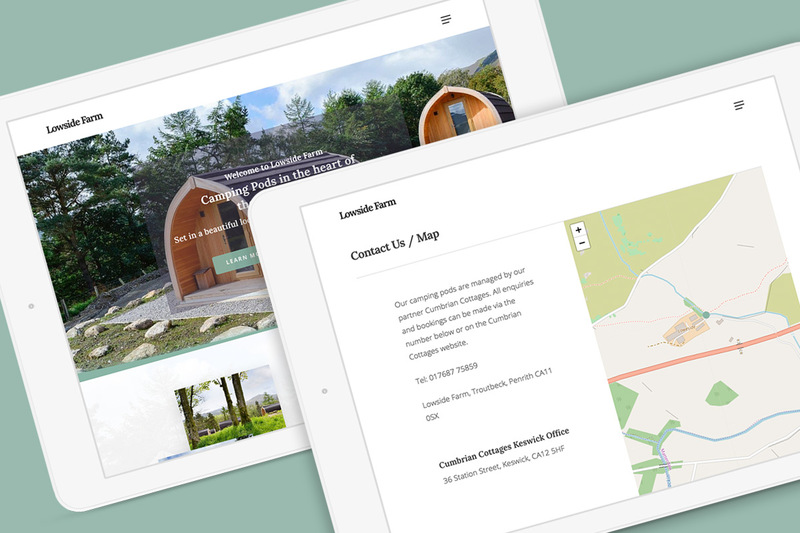 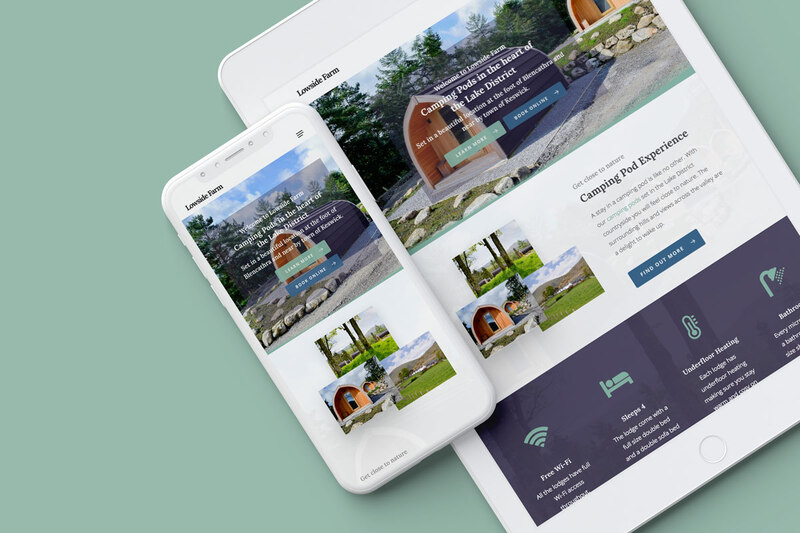 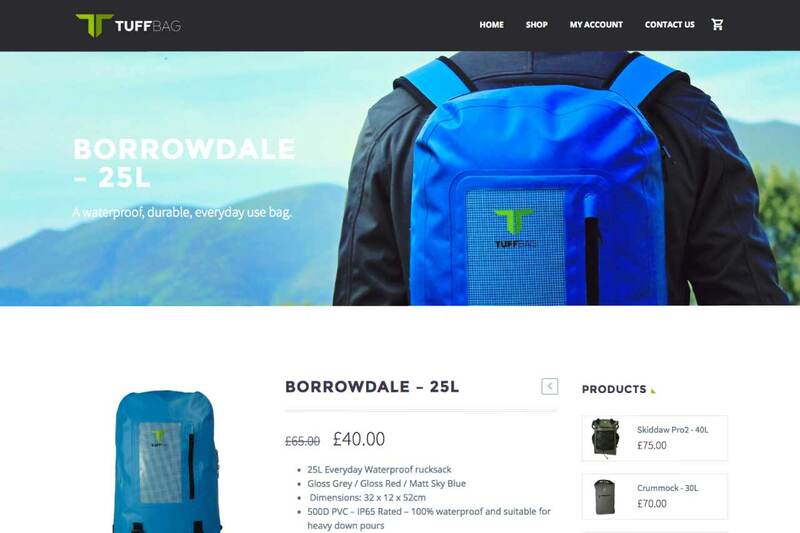 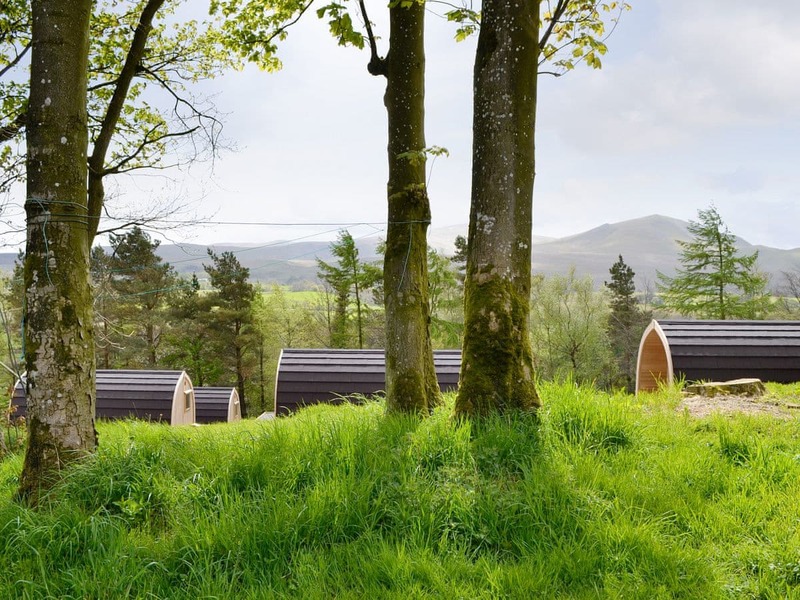 Camping Pod Web Design - Lowside Farm | Bunting Design Co.
Lowside Farm is a traditional and working Cumbrian farm just outside of Keswick, The Lake District. 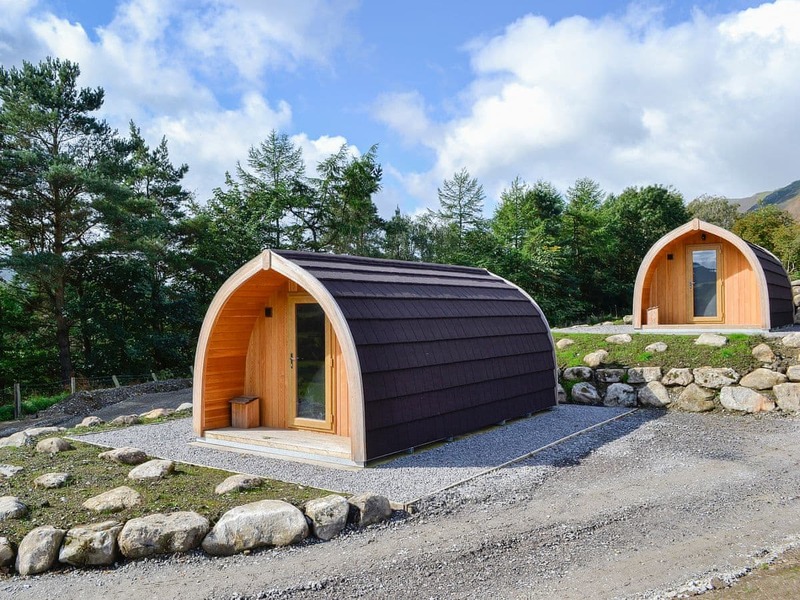 In 2018 they invested in 6 state-of-the-art micro lodges or camping pods as they are widely known as. 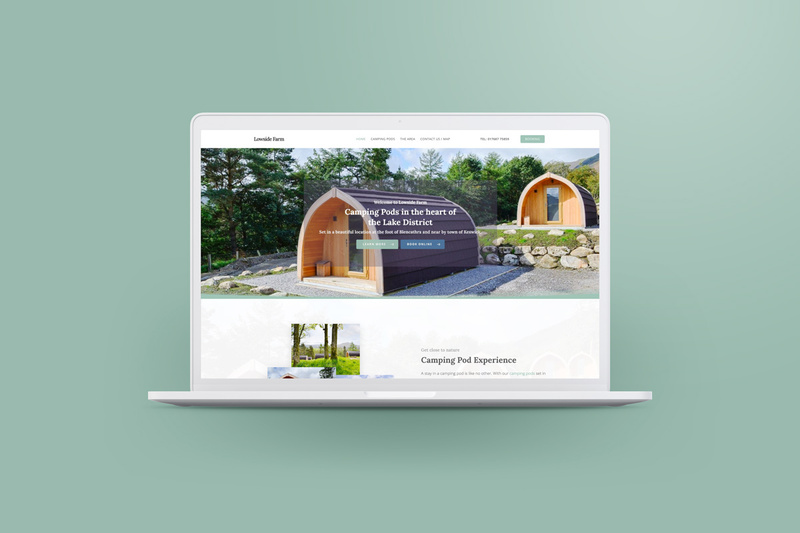 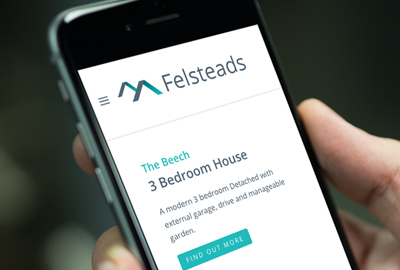 We created a responsive and fully SEO-optimised website with information about the camping pods and the area. 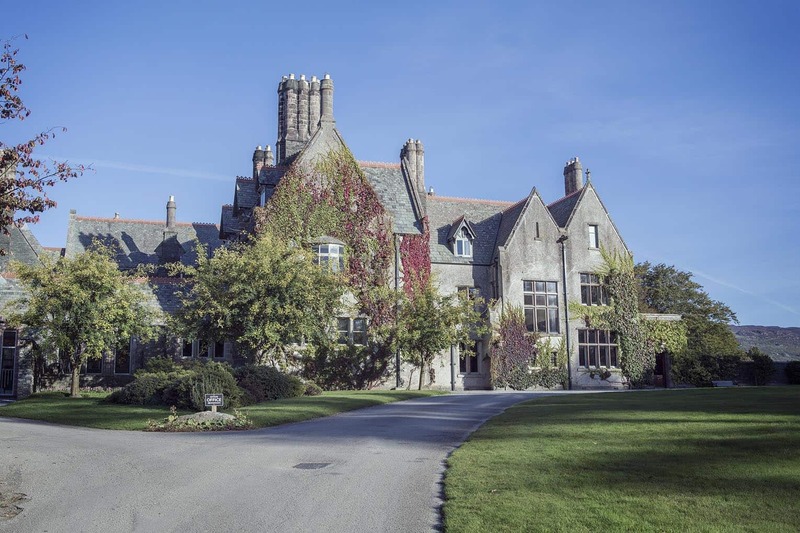 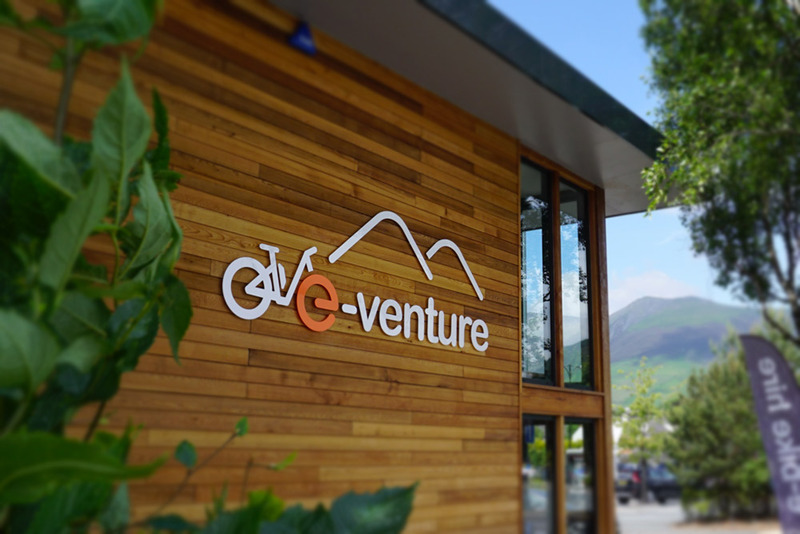 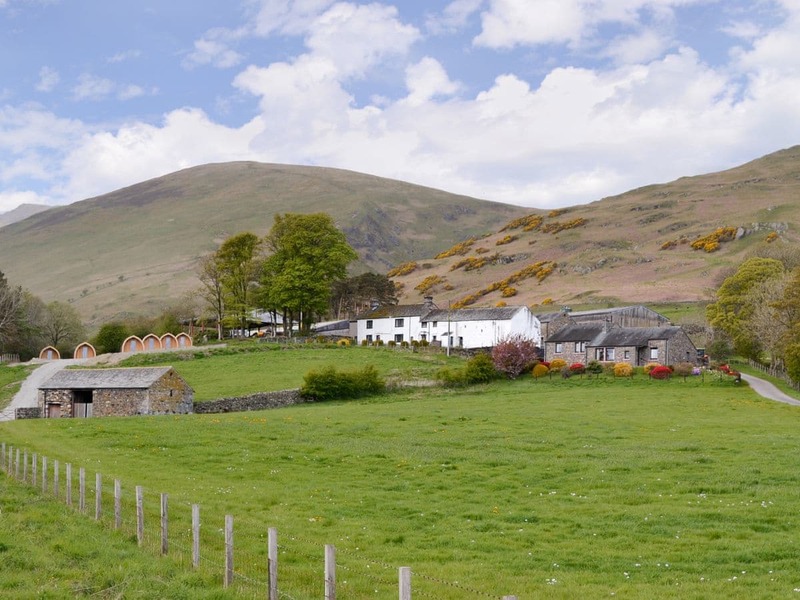 The site also links through to Lowside Farm’s booking agent Cumbrian Cottages.